"Thats Right! The best E-fed since when the WWE Was still an E-fed... WwE Prime Time! Incredible storylines, morphed from old WWE ones.. Awsome match Results.. and awsome members. Be one of them Today! 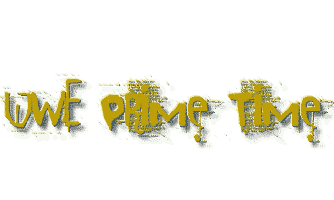 ;)"
WwE Prime Time is a website listed on the Top Site List Planet list Top Efederation List..